Indian Navy Tradesman Mate Exam date Postponed !!!!! 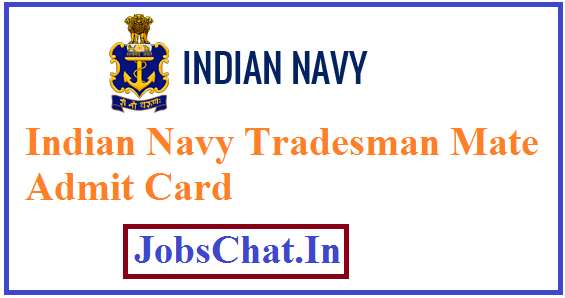 Latest Update On (16th April 2019 ): Indian Navy Tradesman Mate Exam date Postponed !!!!! Candidates check more details here on this page.